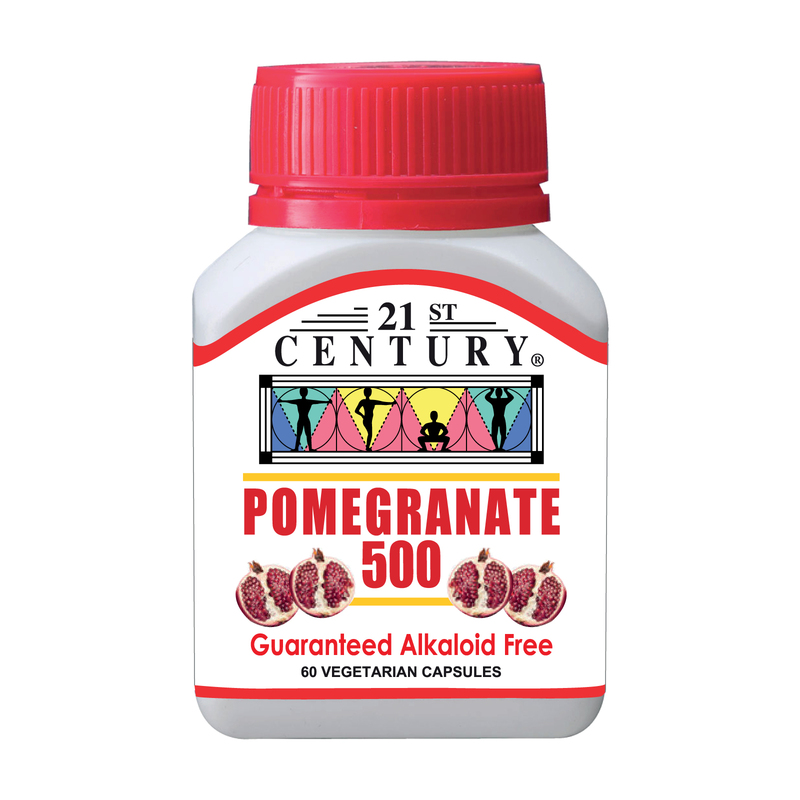 21st Century® Healthcare, Inc., is one of the largest international manufacturers of dietary supplements in the United States today with a factory space of 550,000 square feet in Tempe, Arizona, right next to Phoenix Airport. With offices in 7 strategic locations around the globe, 21st Century® vitamins and nutritional products are currently being consumed in more than 50 different countries worldwide and labeled in over a dozen languages. In USA our products are available in 45,000 shops. A recipient of the prestigious “Exporter of the Year” award in the State of Arizona, 21st Century® offers one of the world’s largest selections of high-quality healthcare products and nutritional formulations. With over 1000 health products to choose from, 21st Century’s range incorporates everything the health-conscious consumer could want – from vitamins, minerals, and herbal extracts, to cutting edge weight loss products, herbal teas and pet nutraceuticals from our Animal Nutrition Division. When it comes to quality of ingredients, packaging, and product innovation, 21st Century is truly ahead of the competition. 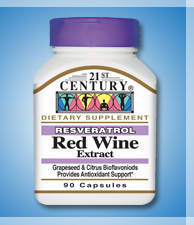 Our success in the health supplement market bears testament to our continuous efforts in Research & Development. Our dedication to providing you with clinically developed and precisely blended formulations based on the latest scientific research, coupled with our commitment to utilizing state-of-the-art manufacturing facility enables us constantly to create new products for the benefit of our customer. Quality raw materials, cutting edge formulations and superior packaging with color-coordinated caps and labels are just three of the many unique factors that ensure our products will always remain refreshingly innovative, realistically priced and – most important of all – reassuringly safe and reliable. To safeguard your health and well being, all 21st Century nutritional products are manufactured and packaged under strict laboratory procedures and current Good Manufacturing Practices (cGMP) to ensure purity, freshness and label potency. 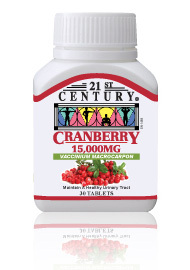 Inherent in our brand name, 21st Century®, is our intention and commitment to remaining ahead of the competition, while our unique packaging and product selection confirm that we are not just another ‘run-of-the-mill’ vitamin supplier. Our comprehensive product line offers the traditional vitamin, mineral and specialty supplements, as well as diet formula, standardized herbal extracts in both liquid and vegetarian capsule form, herbal teas, and a new and highly successful line of pet products from our Animal Nutrition Division. Quality USP raw materials, cutting edge formulations and superior packaging with color-coordinated caps and labels are featured in all our products. Our services also include "Club" packaging, bulk sales, and private label supply.